1.5 Liters - Grand Cru. 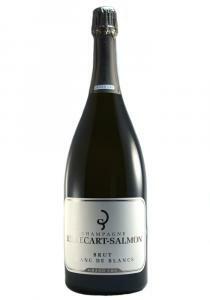 This is based on the 2009 vintage with reserve from the 2007 and 2008 vinta.. 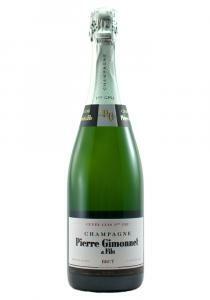 This "Grower Champagne" Blanc de Blancs Grand Cru is lovely with a nose of candied nuts, flowers, fr.. 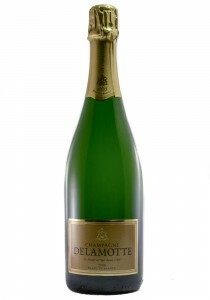 The Champagne has a nose of fresh light cream, citrus oil, and a high note of white fleshed tropical..
Blanc de Blancs. 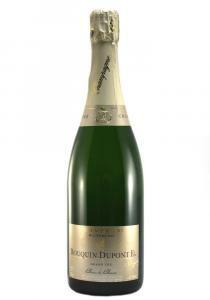 The 1995 Brut Blanc des Millenaires shows just how compelling this often overlooked.. 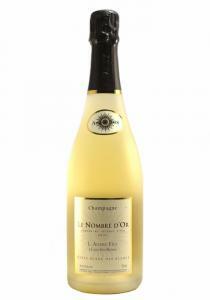 The nose shows a more overt minerality versus the 2005 with a gorgeous balance of lemon meringue a h.. 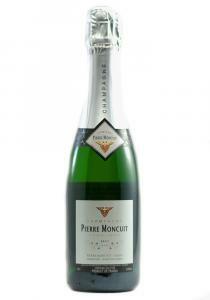 This is a tightly wound Blanc de Blancs that may need a few more years. 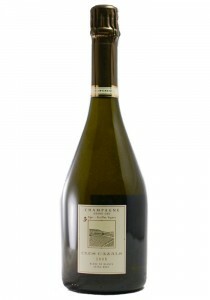 The nose shows a broadness t..
Grand Cru. 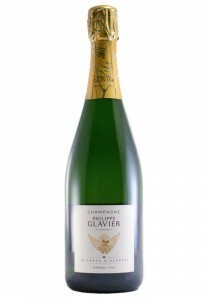 This "Grower Champagne" is focused, clean ethereal style, with minerals, clay, with light.. 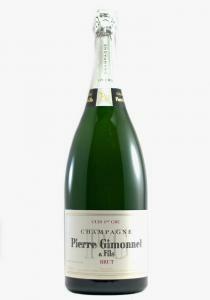 The nose of this "Grower Champagne" shows light bright cream with lemon zest, stone fruits, white st..
Blanc de Blancs. 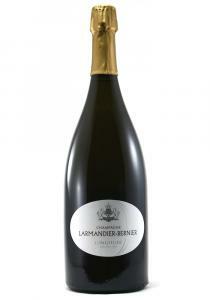 The final blend on this true “blanc de blancs” is 30% Petit Meslier, 20% Arbanne, 2..
Premier Cru Blanc de Blancs Extra Brut. 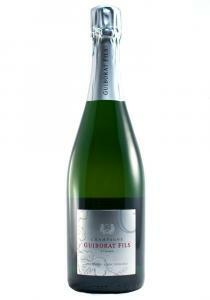 This "Grower Champagne" haas aromas of smoke, minerals, chal..
1.5 Liters. 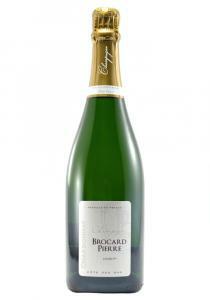 Extra Brut Blanc de Blancs Smoke, minerals, chalk and pears emerge as this generous y..
Grand Cru Blanc de Blanc. 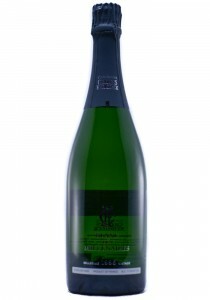 This "Grower Champagne" the La Grace d’Alphael Extra Brut NV is made up .. 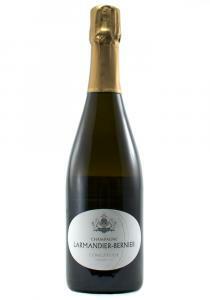 The 1er Cru Blanc de Blancs is a "Grower Champagne" made of Chardonnay from Premier Cru sites in Cui..
1.5 Liters. 1er Cru. Pale gold with a frothy mousse. 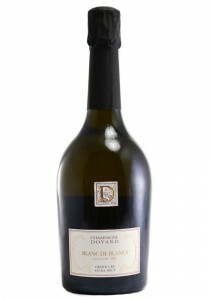 Highly aromatic bouquet of tangerine, pear, mi..
*375 (Half Bottle) Pale straw in color, with very fine beads. Lemon-steely style, with a lot of jui..